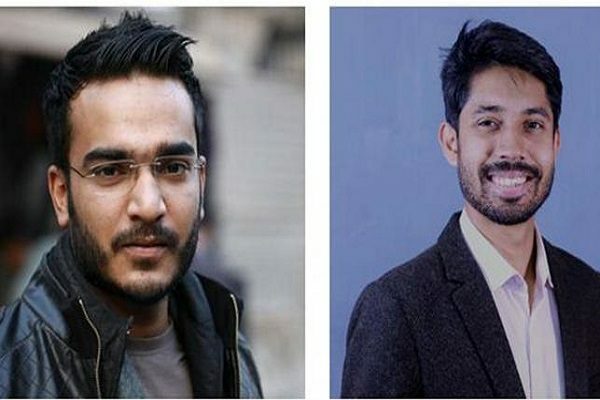 Bodies of 23 US-Bangla crash victims has given to their family. The bodies of the 23 Bangladeshis, who were killed in US-Bangla plane crash in Kathmandu, arrived today afternoon. A cargo plane of Bangladesh Air Force, carried the bodies and landed at the Shahjalal International Airport at 4:00pm. Road transport and bridges minister Obaidul Quader and civil aviation and tourism minister Shajahan Kamal were present at the airport. 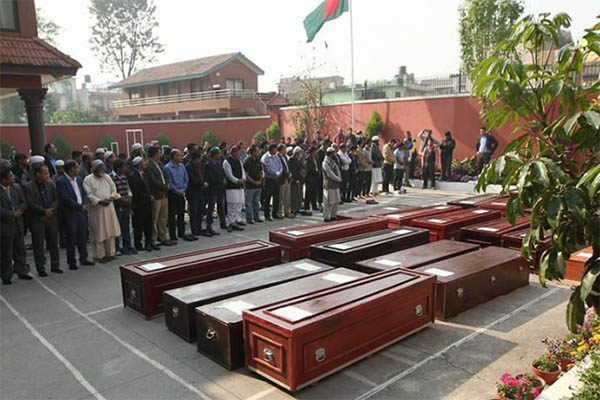 The 1st namaj-e-janaza of 23 Bangladeshis, who were killed in US-Bangla plane crash, has been held on the premises of Bangladesh Embassy in Nepal. The 2nd namaz-e-janaza of the Bangladeshis plane crash victims held at Army Stadium today evening. After the bodies given to their family. A total of 23 bodies were identified till Sunday. Their respective passport numbers are provided in parentheses. The identified 23 bodies are-Foysal Ahmed (AG7611296), Bilkis Ara (BC0049030), Akhtara Begum (BQ0966082), Begum Hurun Nahar Bilquis Banu (BL0077261), Akhtara Begum ( BQ0966082), Nazia Afrin Chowdhury ( 0C0196215), Md Rokibul Hasan (BF0245028), Sanzida Huque (BL0129840), Md Hasan Imam (BL0077270), Meenhaz Bin Nasir (BL0948957), Akhi Moni ( BA0546584), F H Priok (BE0269054),Tamarra Prionmoyee (BR0896359), Md Motiur Rahman (BA0594388), S M Mahmudur Rahman (BA0594388), Tahira Tanvin Shashi Reza (BB0778372), Umme Salma (0C5084403), Aniruddha Zaman (BP0122973), Md Nuruz Zaman (BF0621111), Md Rafiquz Zaman (BL0601965), pilot Abid Sultan (BE0760912), co-pilot Prithula Rashid (BF0430528), crew Khwaja Hossain Mohammad Shafey (AF3028136), crew Sharmin Akhter Nabila (BE0925527). The three bodies are yet to be identified. They are- Alifuzzaman (BQ0626689), Pias Roy (BC0759899) and Mohammad Nazrul Islam (BH0461552). At least 49 people, including 26 Bangladeshi nationals, were killed as the US-Bangla Airlines aircraft crashed and burst into flames at Tribhuvan International Airport in the capital of Himalayan county Nepal on Monday last. 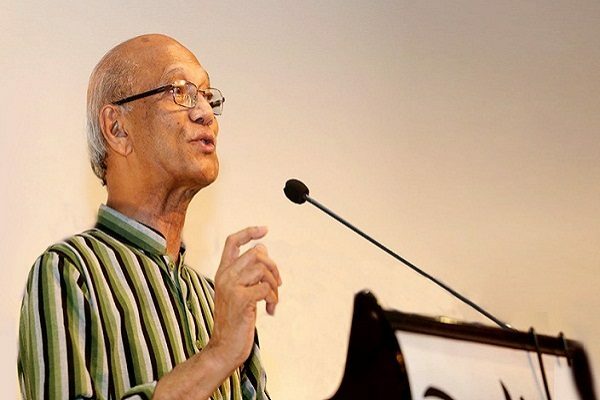 নেপালে বিমান দুর্ঘটনায় নিহতদের জানাজার নামাজ! (ঢাকা আর্মি স্টেডিয়াম) আমরা শোকাহত! 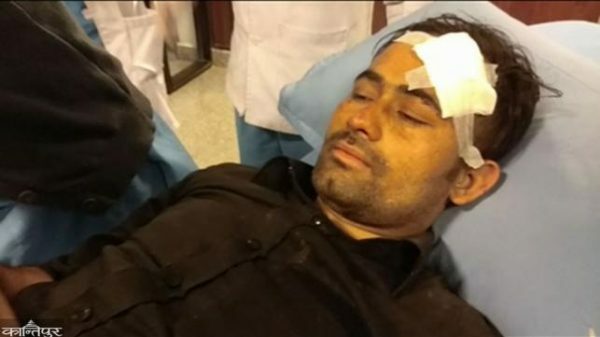 নেপালে বিমান দুর্ঘটনায় নিহতদের জানাজার নামাজ! 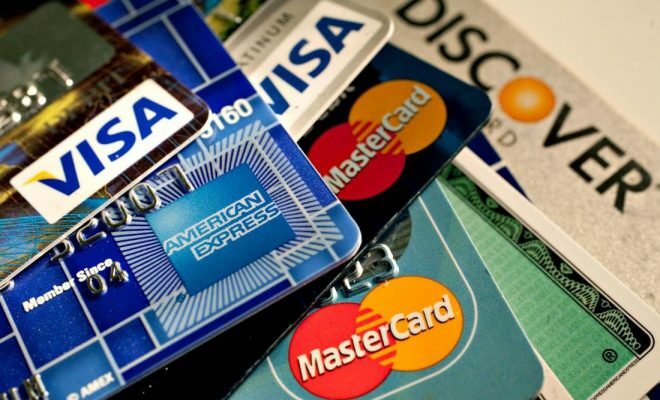 (ঢাকা আর্মি স্টেডিয়াম)আমরা শোকাহত! 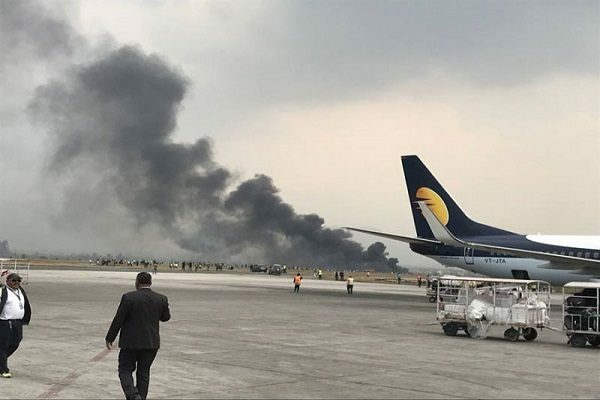 Forty-nine people were killed as the US-Bangla aircraft crashed and burst into flames at Tribhuvan International Airport in Kathmandu on March 12. The plane was carrying 71 people, including four cabin crew. Of the passengers, 36 were from Bangladesh, 33 from Nepal and one each from China and the Maldives. Among the dead, 26 were Bangladeshis, 22 Nepali and the other was a Chinese. The bodies of the Nepali and Chinese were handed over to their relatives on Saturday.